Is your home's electrical wiring safe? Need an Electrician? 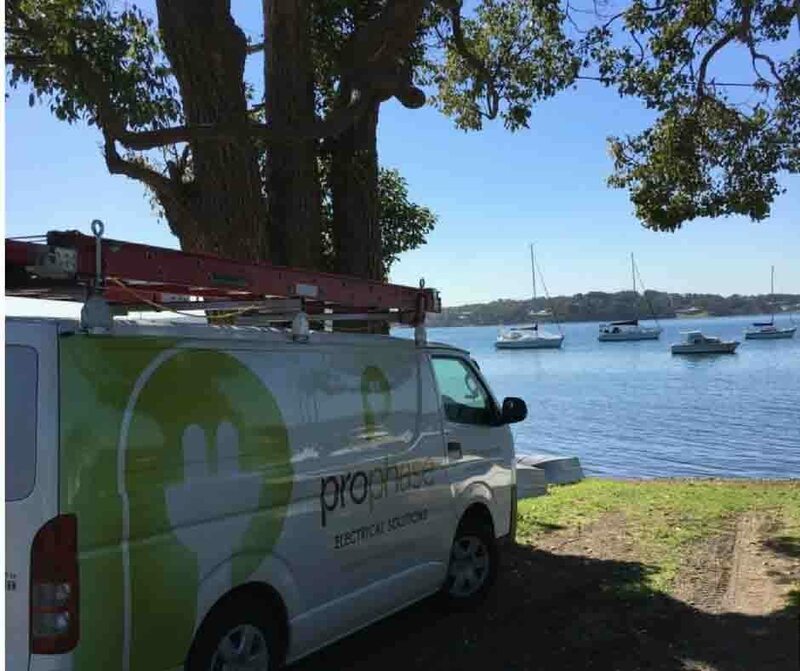 Prophase Electrical Solutions are your experienced licensed local electricians servicing Newcastle, Lake Macquarie, Maitland & Port Stephens. 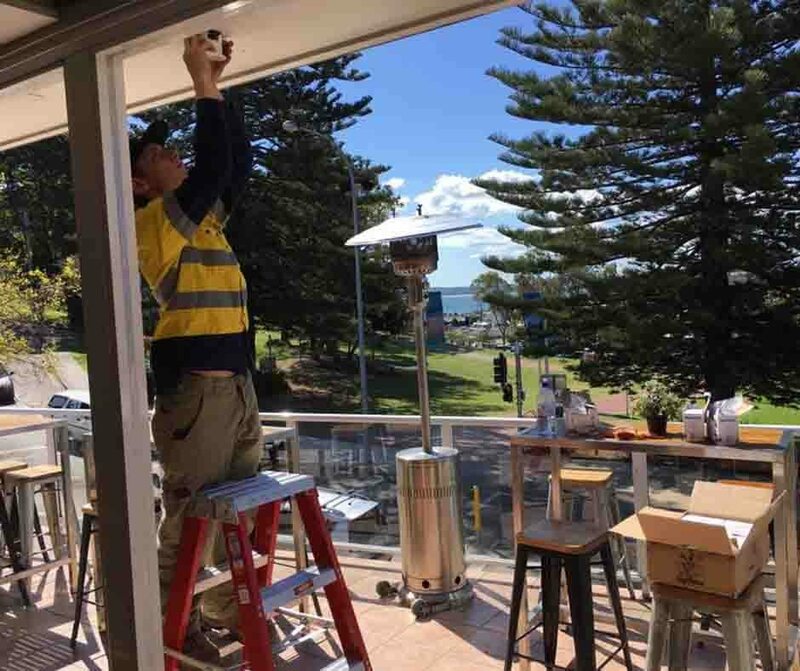 We understand your time is valuable and life can get busy, so let us sort out your electrical dramas fast and eliminate the stress. 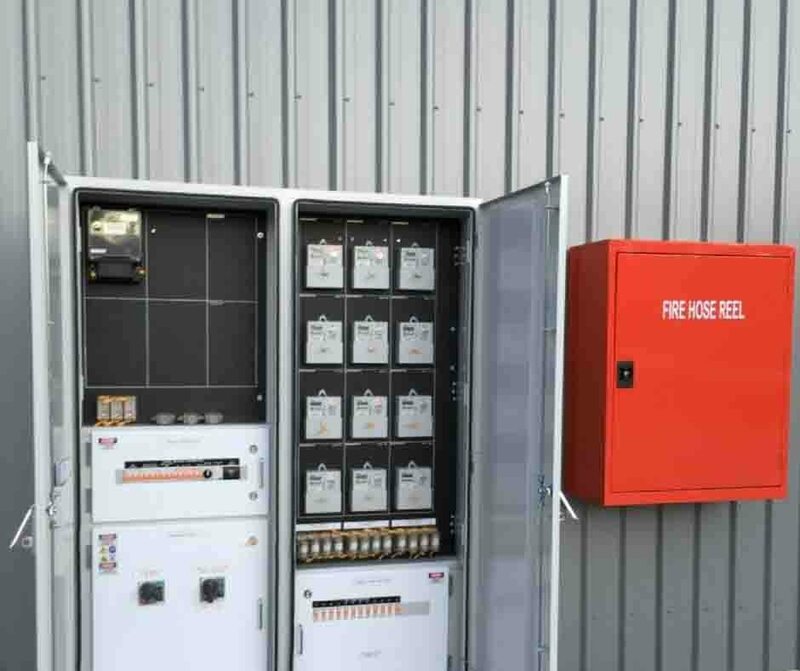 Prophase Electrical Solutions formally Mullane Electrical are a part of the H L Mullane & Son Group which has been servicing Newcastle and the Hunter for over 90 years so you know you can rest easy knowing we have you covered. 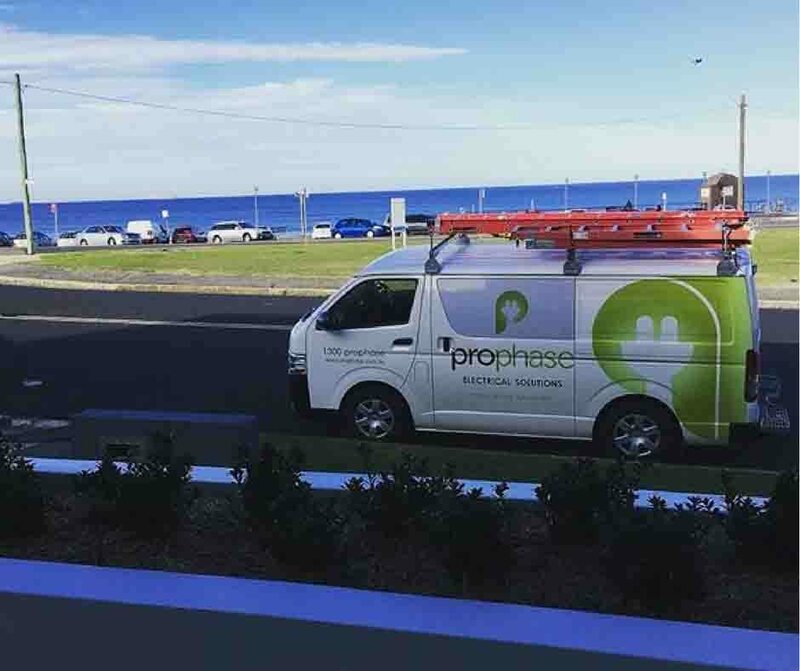 Prophase Electrical Solutions are your expert local licensed electricians for Residential, Commercial, Electrical Emergencies & Level 2 Electricians – Call us on 1300 776 742 for an obligation free Quote. Our 100% Quality Service Guarantee gives you absolute Peace of Mind that when we come to do any electrical work you are covered. If you need an experienced licensed electrician you can trust Prophase Electrical Solutions to deliver Peace of Mind, Right on Time! 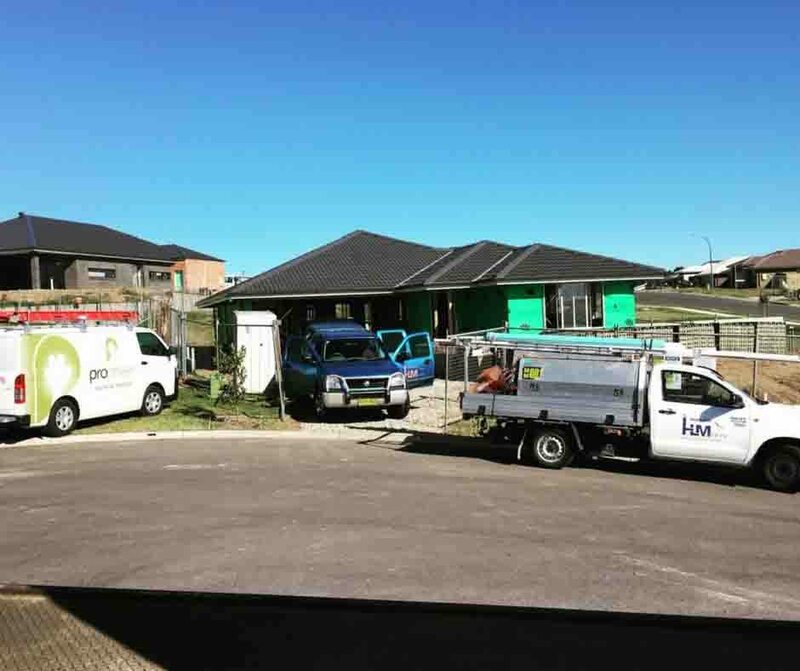 Prophase Electrical Solutions is always very responsive and professional in delivery of their services. Staff have been both professional and courteous especially whilst working on our premises. 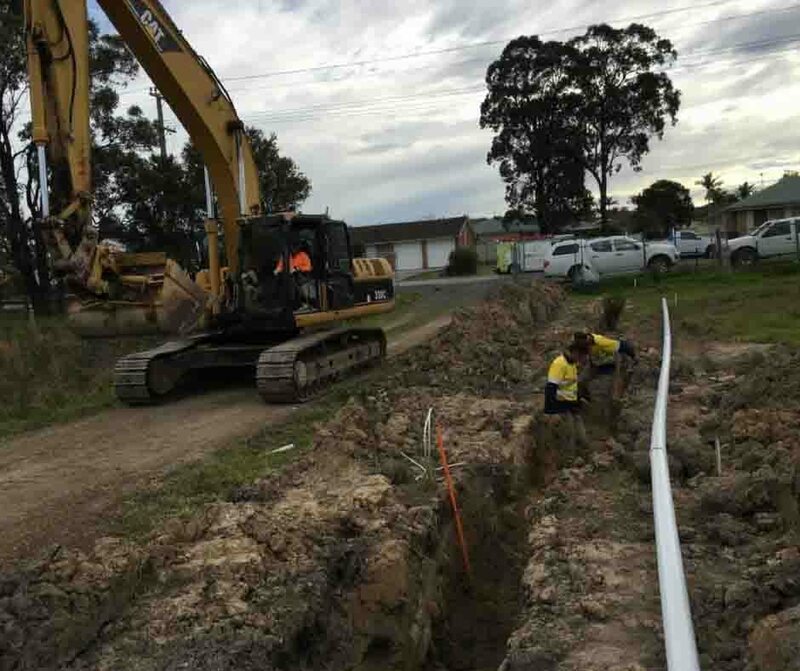 Prophase Electrical Solutions completed the first stage of a high profile project at the Williamtown RAAF Base safely and within our schedule and budget. 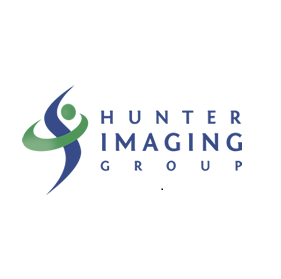 I strongly recommend them for their excellent communication. From the 1950’s my family has been associated with H L Mullane & Son. My father was privately contracted to look after the fleet of trucks out of the old Broadmeadow address. Our household mentioned the name of Mullane’s over the kitchen table for decades and as kids we were very used to seeing Mullane’s trucks in dad’s shed and going down to talk to dad in the shed after school and after dinner and often say goodnight to his feet that were hanging out from under a Mullane’s truck. Well the decades flew past and I now have a family and grandchildren of my own and have always used Mullane’s for our plumbing and electrical needs. I have brought and sold many houses. Last year we purchased what may well be our last house at Speers Point. 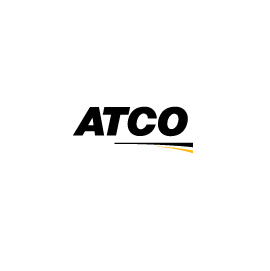 Over the years, I have not found other trades people to be of the caliber of people I would want in my company and I have been known to show some the door. At our new home, I wanted to revamp a few things to our standard so contacted Prophase. The tradesman who came out was not only pleasant, he was respectful, patient and listened. He took the time to understand what I wanted and made it happen with no fuss at all. They have done a few jobs for me and I would welcome them into my home at any time with complete trust. I have no hesitations in saying that this new move for Mullane’s has all the makings of what it takes to be very successful via good old fashion Aussie values. My family wish Mullane’s and Prophase all the very best for the future which I am sure will be very bright.  Prophase Electrical Solutions is dedicated to offering peace of mind, right on time! 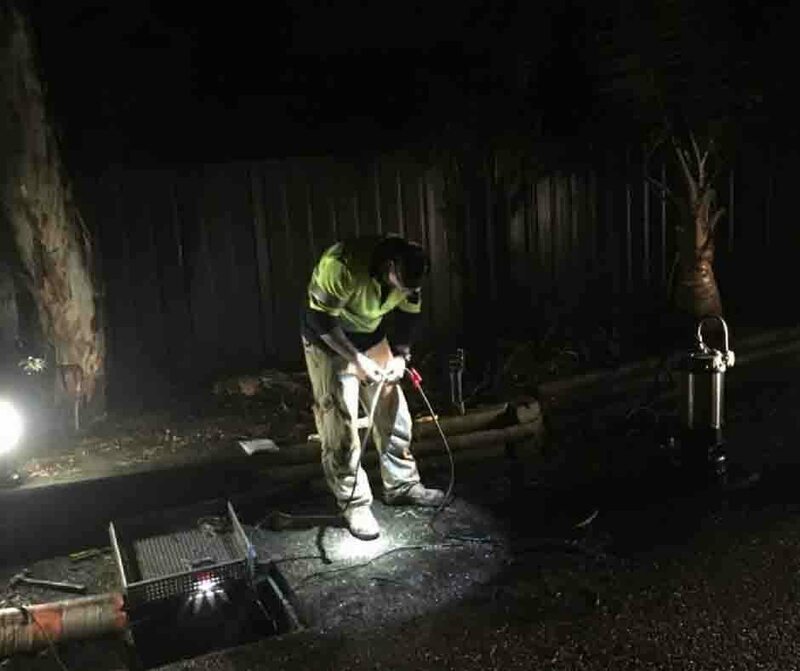 We understand your time is valuable and life can get busy, so let us sort out your electrical dramas fast and eliminate the stress.